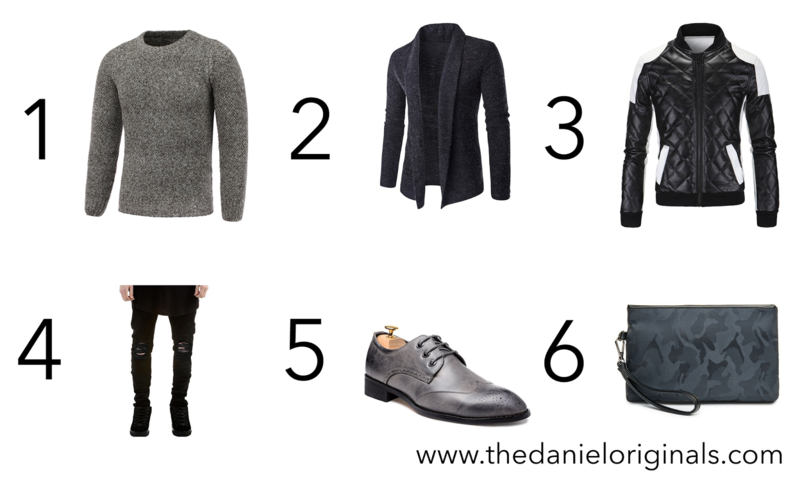 Here's another wishlist that I think everyone should have in their wardrobe this fall. If you guys have no ideas where to shop, you can check Sammydress.com out! It is an online shop offer clothing in affordable prices. More importantly, the website is having a massive sale now! For further information regarding the Super November Sale, you can click here. Anyway do you like my picks from Sammydress.com? I would love to know! The simple grey crew-neck jumper is perfect! Love your wishlist! Such great picks! Great selection Daniel! Loving the grey sweater! Love your picks! I really like that grey sweater!